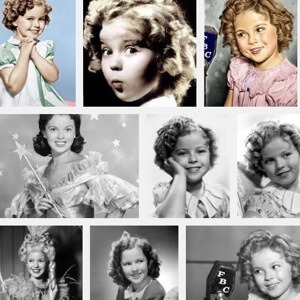 Shirley Temple Black, who as a dimpled, precocious and determined little girl in the 1930s sang and tap-danced her way to a height of Hollywood stardom and worldwide fame that no other child has reached, died on Monday night at her home in Woodside, Calif. She was 85. — NYTimes.com. 11 Feb 2014 in Culture, History, Media, PopCult.